Betrayal. Despair. Murder. Mystery. Blackmail. 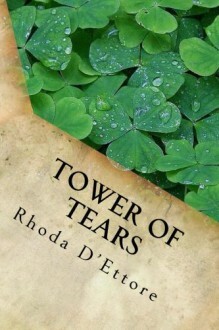 In 1820, a young woman and her son leave Ireland for a better life in America. She soon suffers heartache and tragedy, while residing with family whom she has never met. Unbeknownst to her, the family had already set her up with employment in a factory--a factory run by a lecherous man. This is the first book in a series that will follow the McClusky family while they become Americanized while face with the Potato Famine, the US Civil War, and the Industrial Revolution.